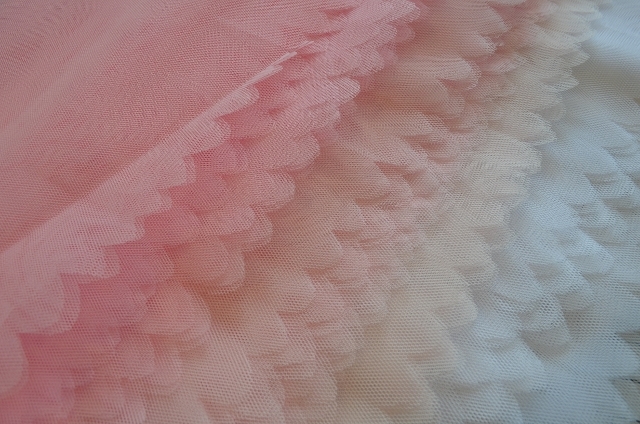 I am very grateful to my dear friend Danielle Legge who has given generous permission for me to use her patterns to teach others how to make classical ballet tutus. Dani has been my tutu mentor for many years and I would now like to share the benefits of what I have learned to others, just as Dani did with me. Dani’s pattern is extremely versatile and designed for stretch fabrics such as lycra and stretch velvet. 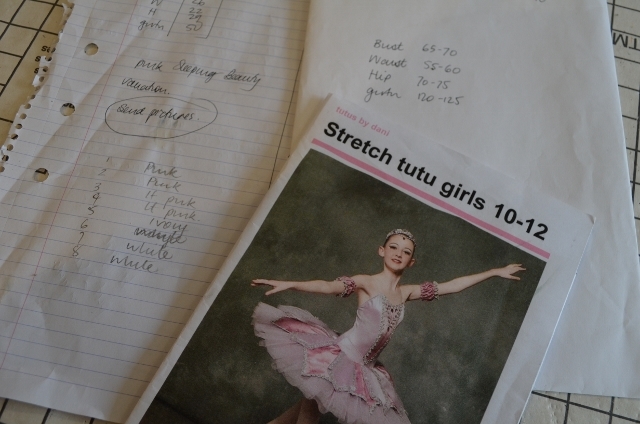 The great benefit of stretch tutus is that the tutu will grow with a dancer over a couple of seasons. In addition, stretch tutus have terrific resale value as they will fit a number of different body types and still look like the tutu was tailor-made. I will be running classes from my studio in Sydney. They will be one-on-one over 2 days. The scheduling of the classes is flexible and I will endeavour to fit classes to suit students’ own busy lives. You may buy your own materials or I’m happy to make up a kit for you. It is important to purchase materials that are fit for purpose so you should consult with me first. You will, however, be required to purchase a pattern from Dani. She can be contacted via her FB page Tutus By Dani. 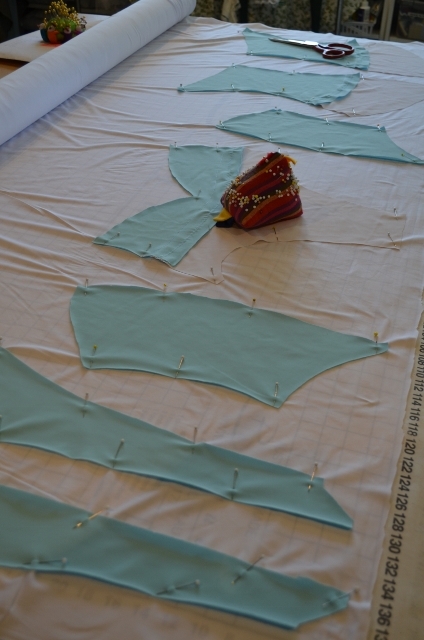 To undertake the course you must have intermediate sewing skills. Stretch sewing skills are handy but not essential as the basics will be taught. 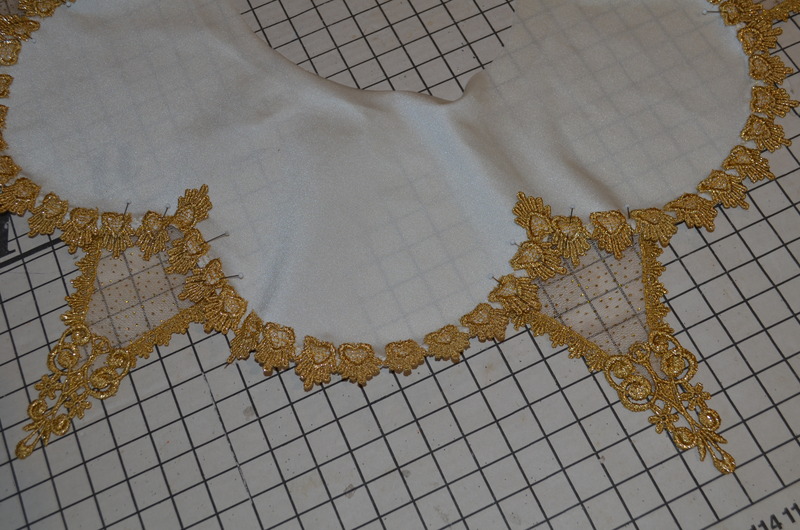 It is important though that your sewing machine has a good straight stretch stitch. Unfortunately, this is not a course for beginners. 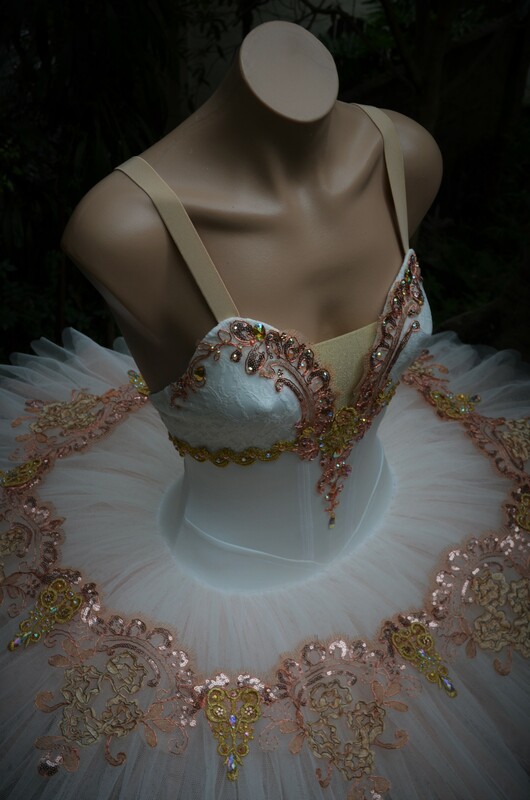 You will be supervised through fabric cutting, garment construction, shown quick and easy ways to cut and shape your net, learn stress-free ways to gather 45 linear metres of ballet net, and importantly, how to tack your tutu into a classical shape from the puffball that emerges from your machine. 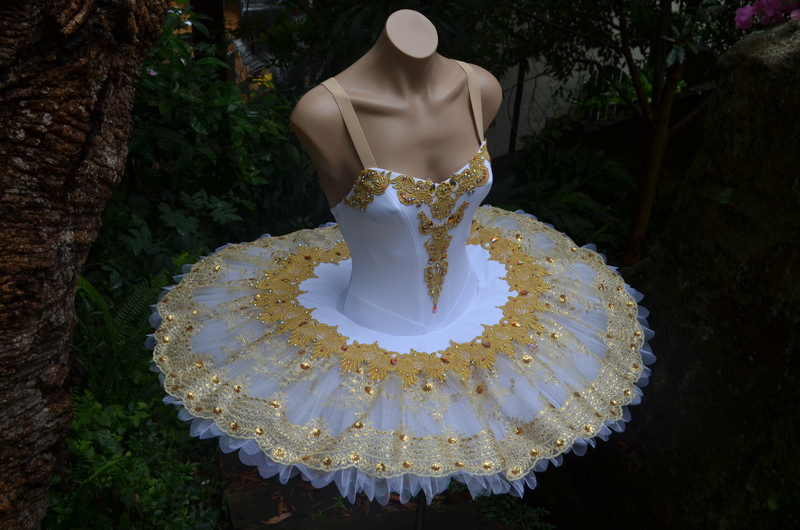 After 2 days of focused work and personal instruction you’ll have a lined, 6-8 layer classical ballet tutu, tacked and ready for decoration. 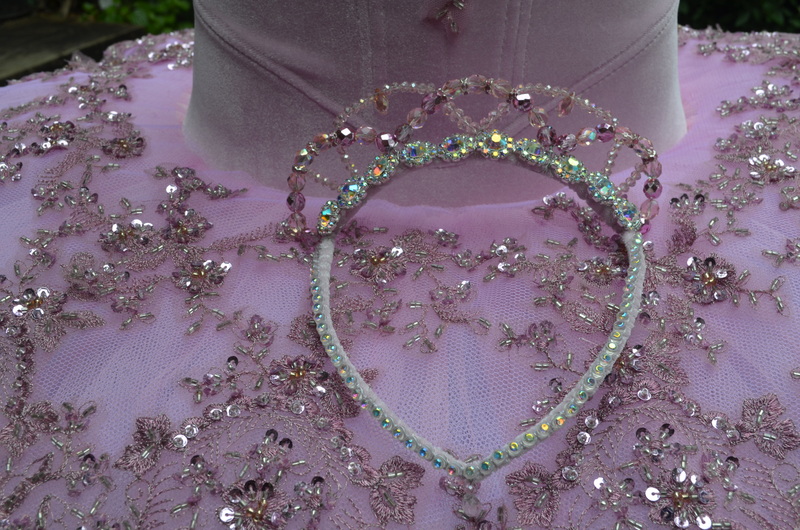 If you would like further instruction in how to finish off your tutu, additional half day courses in Tutu Embellishment and Tiara making will also be available. 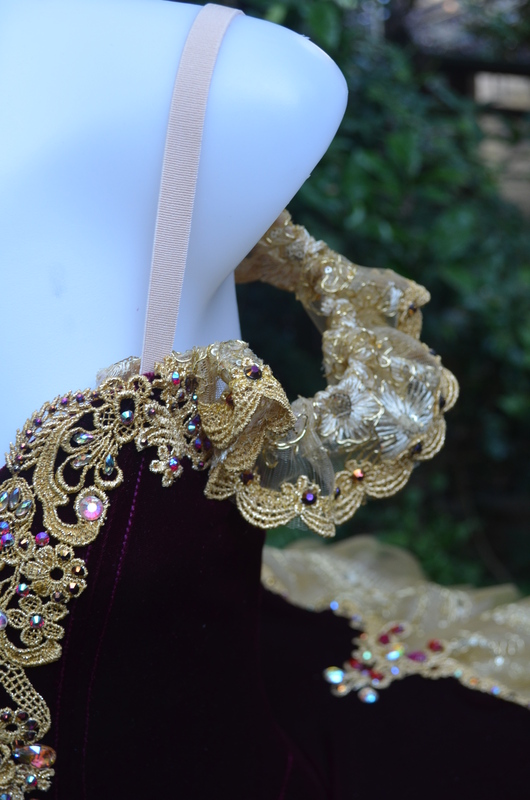 The Embellishment Course will teach the basics of good design and ballet aesthetic, explore the materials that can (and can’t) be used, plate design and how to attach it to the tutu, creative ways with lace, beading and rhinestones, and how to make arm puffs, frills or drapes. Information on sourcing trims will also be discussed. 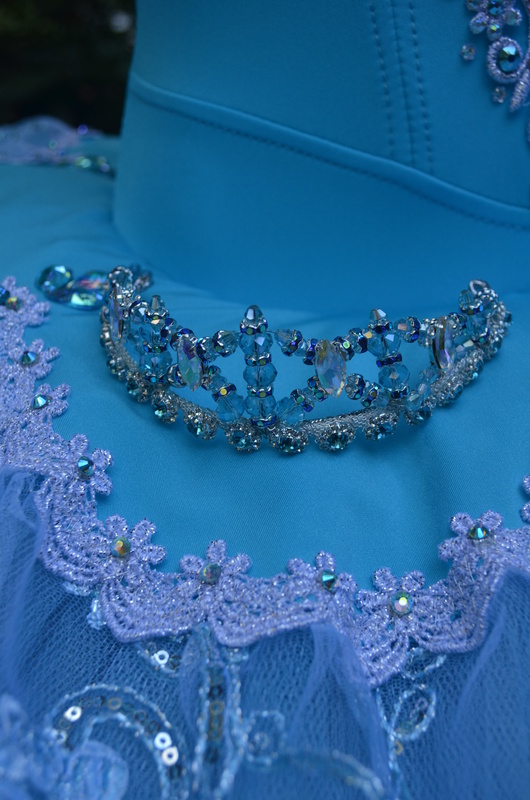 The tiara course will teach you how to make a tiara on a frame (basic) or a more advanced fully beaded tiara. Both techniques use wire wrapping, jewellery findings and crystal beads. 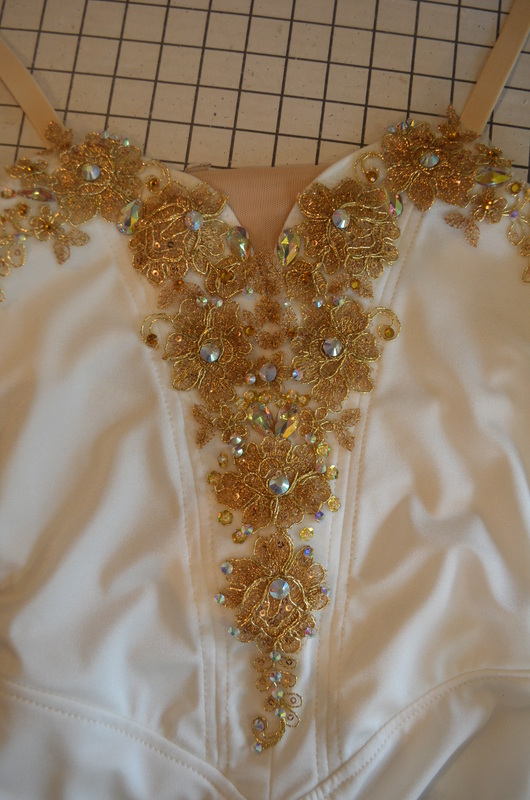 In addition I will show you 2 effective techniques to attach the tiara to the dancer’s hair without having to pin over bulky frames. As the instruction is one-on-one scheduling is very flexible. Please contact me for additional information.